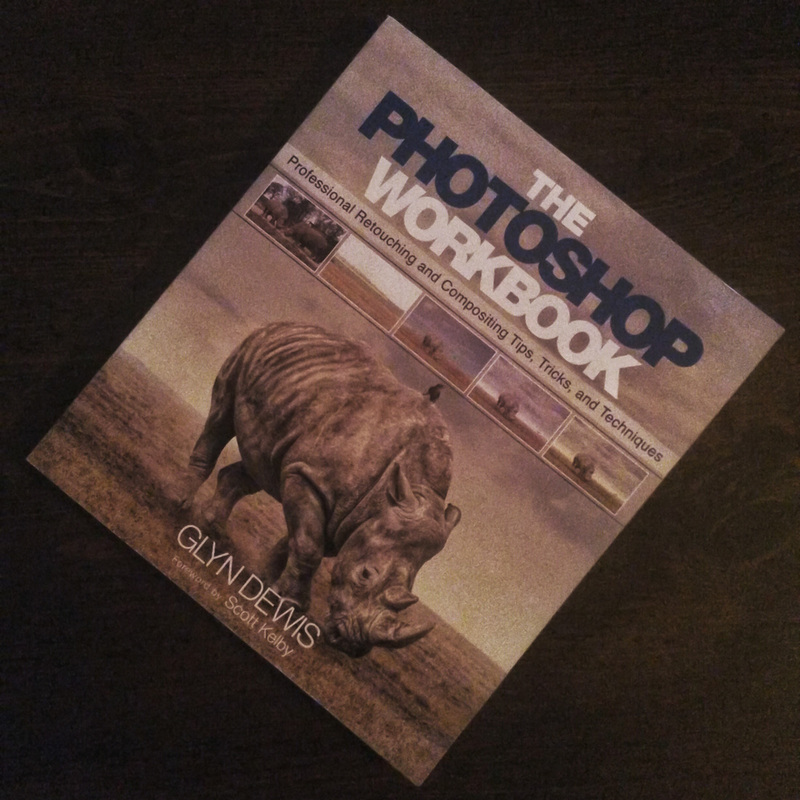 Glyn is a Photoshop master and in this, his first book, he explains a range of neat techniques for selection and compositing, dodging and burning and project work. This book has been around for a while and is not in print any more but there are still some new and good used copies available. For anyone thinking about learning to use manual lighting, this is an absolute must. The step by step guides are clear and logical and accompanying photos really help. Any photographer worth their salt has at least one Ansel Adams book. Whether it’s the teaching volumes relating to his Zone System or simply collections of his images, shot mostly in Yosemite national park, you can’t go wrong with an Ansel Adams book. Other famous classical photographers to look out for include Henri Cartier-Bresson and Irving Penn . If you have any more (and there are hundreds) add them below for us all to enjoy . . .